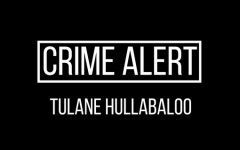 An unidentified person flagged down a Tulane University Police Department patrol unit at around 1:43 a.m. on Tuesday near Broadway and Maple Street. 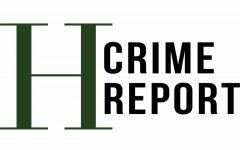 The person reported being robbed by a group of men, some of whom were armed with handguns, around the 600 block of Broadway. The New Orleans Police Department and TUPD located and arrested three suspects identified by the victim. A fourth suspect is still at large.